There wasn’t much to write home about at this year’s Modern Malt Market in Akihabara, Tokyo. The two most exciting corners were the Whisk-e booth – where some phenomenal exponents from the new Cadenhead’s line-up were available for tasting (more about that in our forthcoming interview with Mark Watt) – and the Venture Whisky (Ichiro’s Malt) booth. 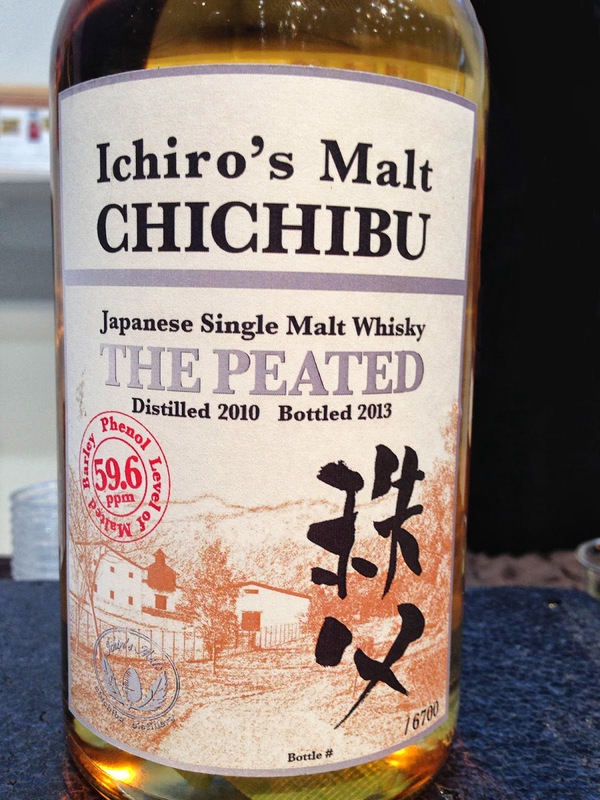 Akuto-san had brought two special Chichibu treats: one a single cask bottling for the event and the other a new 2013 version of “The Peated”. The single cask bottling was a version of “The Floor Malted” (2010/2013, ex-bourbon barrel #653) – I say “was” because it’s all gone, sold out in a matter of hours. 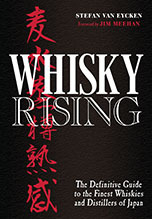 The new edition of “The Peated” will be released later this year and for this one, they've tweaked the formula a bit. The phenol level is higher (last year’s “Peated” was 52ppm and change; the new one is 59.6ppm) and the bulk of the malt comes from ex-bourbon wood with a top dressing of port pipe-matured whisky. It’s very fruity and even better than the first version, which is quite a feat, considering how stunning that was. There’ll be 6,700 bottles so there should be plenty to go around. We look forward to reviewing this in peace and quiet as soon as it’s officially out. As always: watch this space. 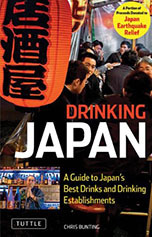 Read more about Chichibu Distillery here. Great news for the new peated ! Really looking forward to trying it ! Thanks for the notice. Thanks for your kind words, Adrien. It's a beautiful whisky and if you liked (or missed!) the first Peated, be sure to get a bottle of this. You won't regret it.